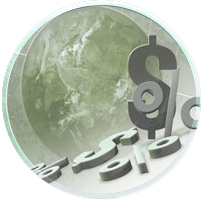 Vedic Financial Analysis checks the suitability of a day for financial transactions for people of each Ascendant. The lord of the day and the lord of the Ascendant need to be in agreement to derive maximum benefits from financial transactions. Through this analysis you can discover whether this a day to spend, save or hold. If you don't know your Ascendant, you can find it from here.